Nate Self’s story is the reason “Hazard Ground” was born. Early on the morning of March 4, 2002, Self, a young officer and elite Army Ranger, found himself fighting for his life on top of a remote mountain in Afghanistan, markedly outgunned by al Qaeda fighters. Self was tasked with leading the Ranger Quick Reaction Force that was sent to rescue Navy SEAL Neil Roberts and Air Force Technical Sergeant John Chapman, who had become trapped on top of the mountain known as Takur Ghar, during Operation ANACONDA. As the chinook helicopter that Self and half of his team were riding in attempted to land on top of Takur Ghar, it was immediately hit with rocket-propelled grenades and machine gun fire, forcing it to crash land. Within seconds, some of Self’s men lay dead in the snow, just off the helicopter’s back ramp. And so began a day-long battle between Self’s small team of Rangers and well-entrenched al Qaeda fighters, that lasted until after sunset. After Takur Ghar, another battle raged inside Nate Self’s head – this one the result of Post Traumatic Stress Disorder (PTSD). For years, Nate Self fought that battle alone, nearly destroying his family and himself in the process. 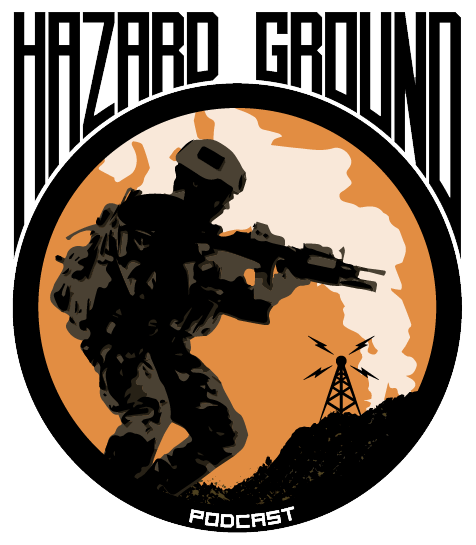 Hear how he survived what he describes as the “Two Wars” in this very special episode of Hazard Ground.